Thankful for Health Coverage Day of Action Success! November 18th was Thankful for Health Coverage Day of Action here in Nebraska and there were tons of great things that happened! There were 12 events across our state in Columbus, Grand Island, Hastings, Lincoln, Macy, Norfolk, Omaha, and Scottsbluff. Each event was unique but all of them provided information on getting signed up for health coverage. In all, 743 people attended these events across the state, 87 people set up appointments to enroll in health coverage, and 88 people enrolled or re-enrolled in health coverage! Thankful for Health Coverage Day of Action also caught the attention of the media, and there were 6 stories published about these events including this one. Eric and I had the opportunity to visit the events happening in Lincoln. At the Center for People in Need Outreach Event in Lincoln two lucky people won raffle prizes and several others received gift cards. When we arrived at Community Action Partnership in Lincoln, a woman was getting enrolled in health coverage with some help from an enrollment assister. 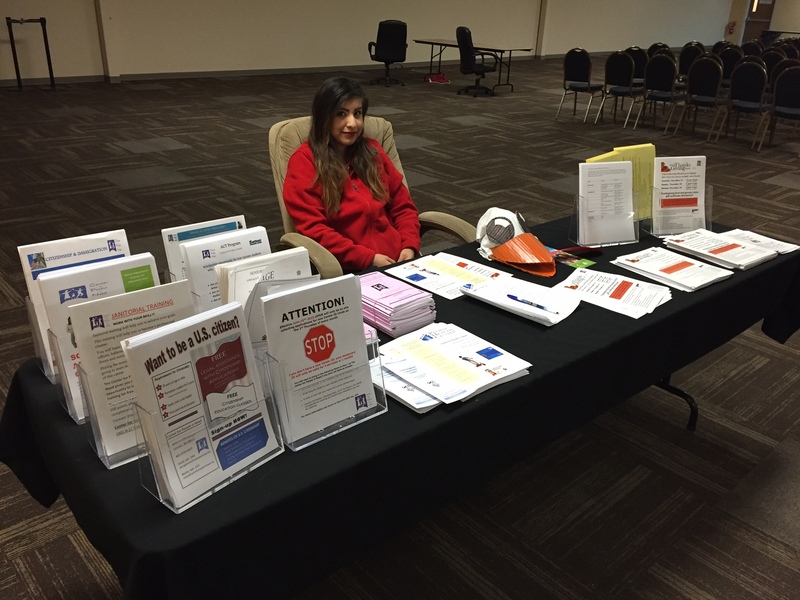 She heard about the event on the news and visited the Enroll Nebraska web page to find more information. The Lincoln-Lancaster County Health Department offers free assistance from Navigators to help you explore your insurance options. 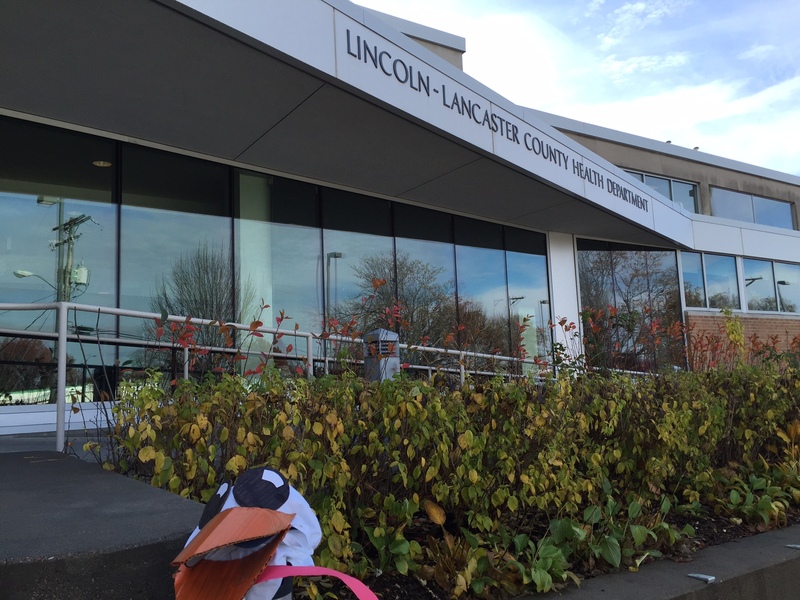 The last place we stopped was the event at Lincoln-Lancaster County Health Department where another person was gathering more information so she could choose the right plan once she enrolled. Overall it was a fun, successful Thankful for Health Coverage Day of Action! Thank you all for being a part of it and if you haven’t seen the turkey promo video watch it here!